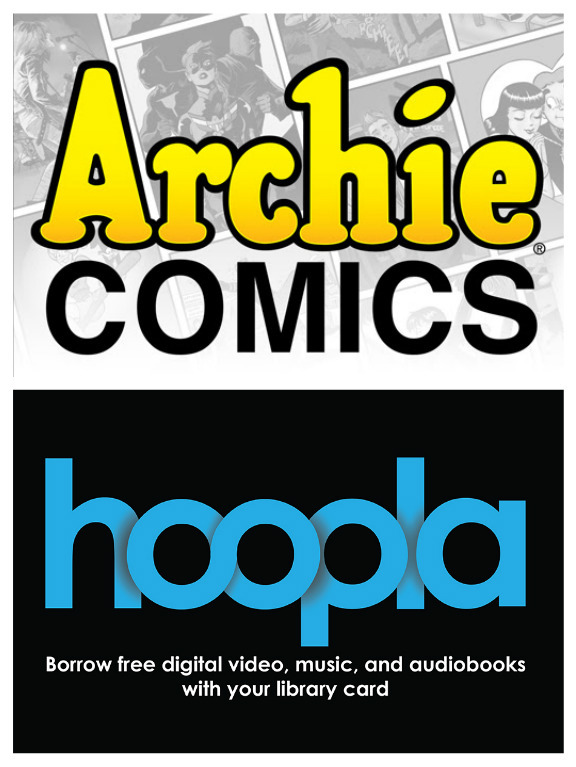 hoopla digital (hoopladigital.com), the category-creating mobile and online service for public libraries, today announced a new content agreement with Archie Comics, the leading mass market comic book publisher in the world and home to the largest independent library of superhero characters. 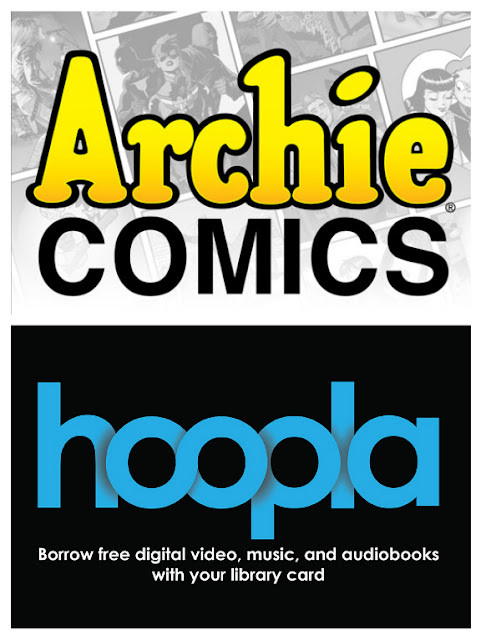 With the agreement, hoopla digital’s app and online service adds popular titles from Archie Comics’ three imprints – including acclaimed, best-selling titles such as the revamped Archie and Jughead; video game favorites like Sonic the Hedgehog and Mega Man; and Archie’s Dark Circle comics featuring genre-defying superheroes like The Black Hood. hoopla digital will also add the newly announced Betty and Veronica relaunch following the debut of the first issue this summer. "I've said from the beginning - our goal is for Archie to be everywhere, accessible to all fans looking to visit Riverdale," said Archie Comics Publisher & CEO Jon Goldwater. "Teaming with the great group at hoopla digital moves us another step closer to that. Libraries are hugely important to Archie, and I'm excited that library readers will be able to find so many excellent titles via hoopla digital, from our traditional stories to the more recent, acclaimed New Riverdale launches like Archie and Jughead."